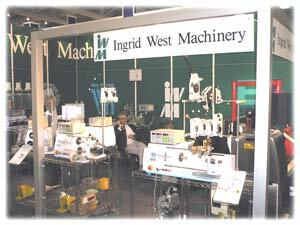 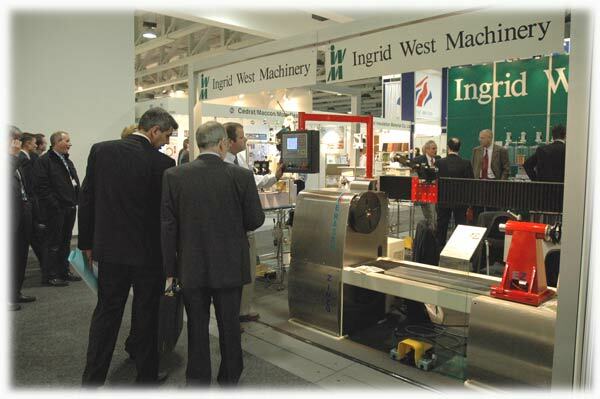 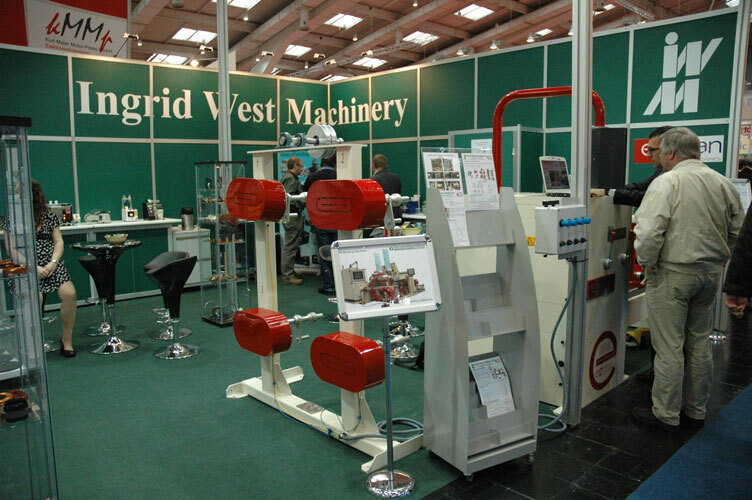 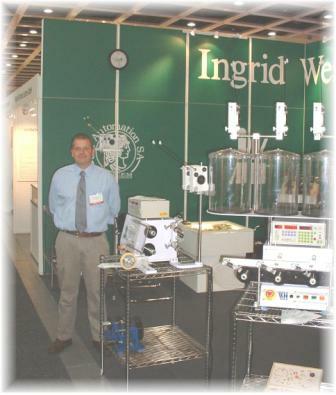 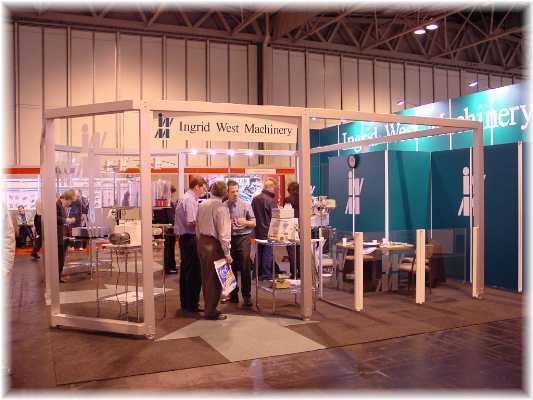 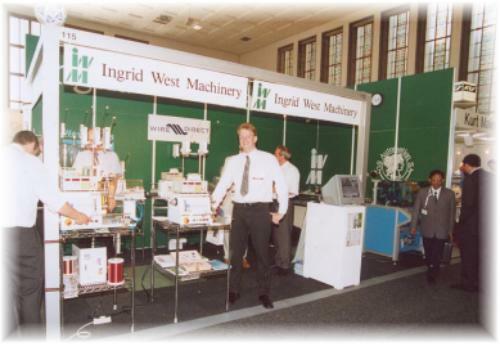 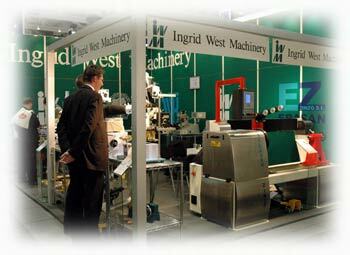 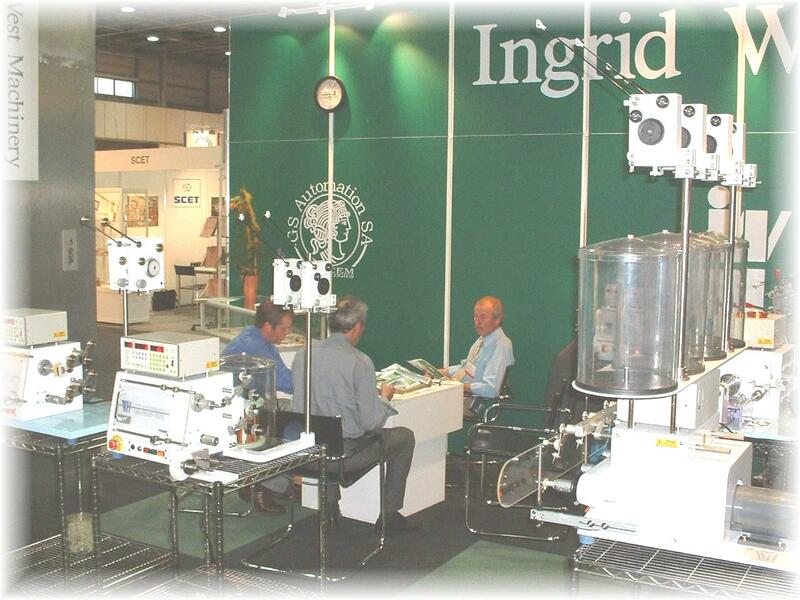 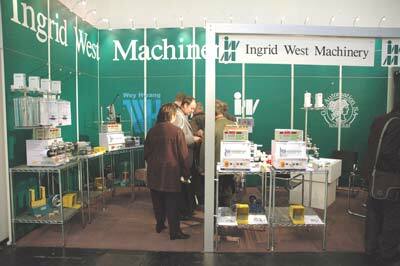 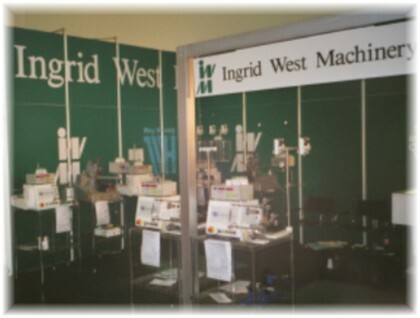 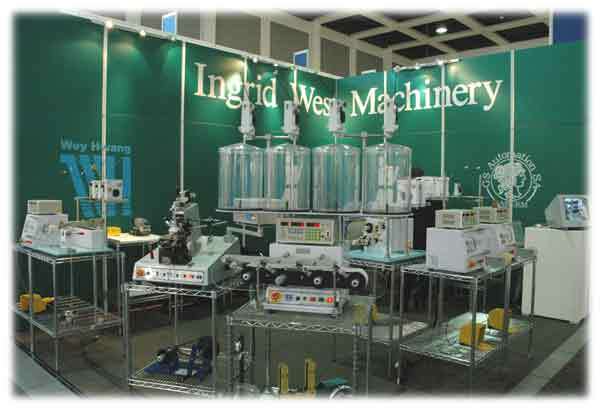 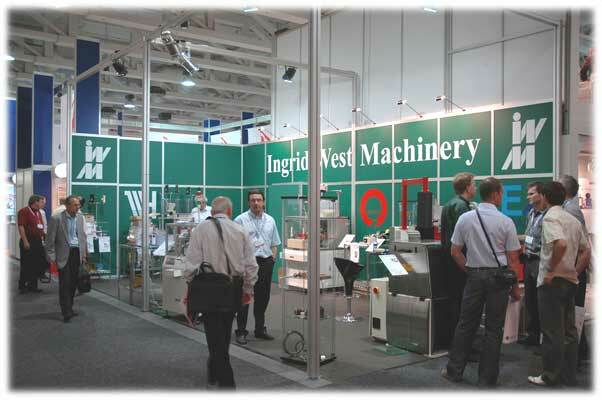 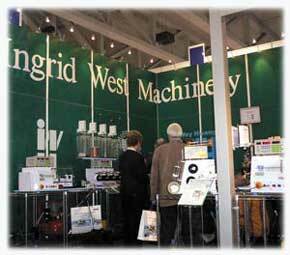 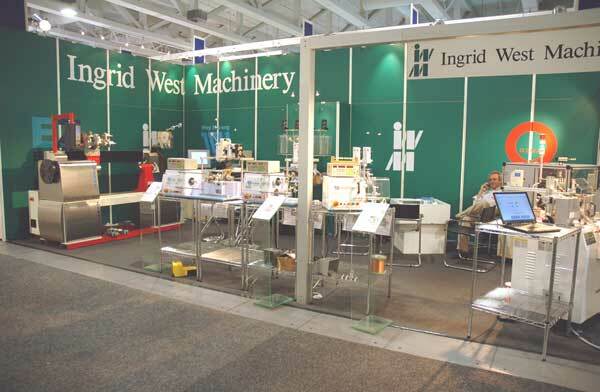 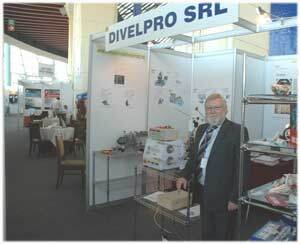 Past exhibitions Ingrid West Machinery Ltd have exhibitied at. 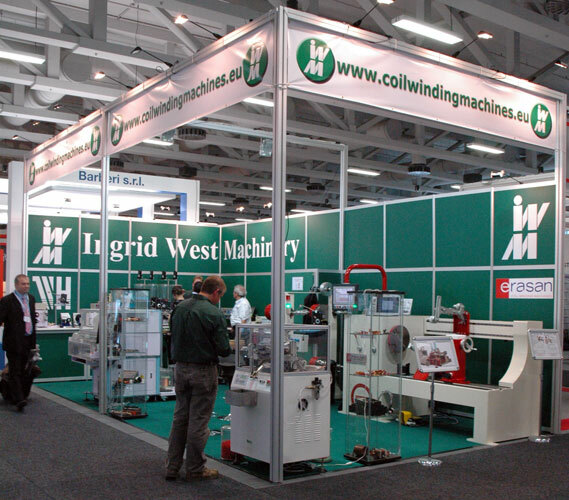 A great show, with large number of new customers, IWM&apos;s stand was bustling with visitors from many different sectors of industry coming to see the latest in wound coil production technology. 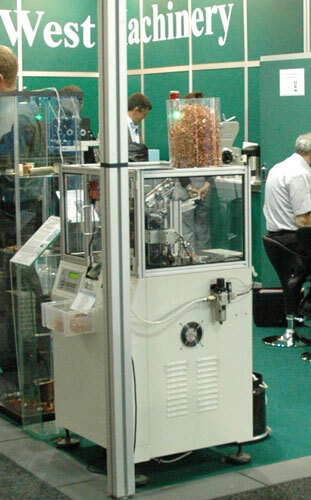 On the stand was the new generation distribution transformer production machine E-900, now with servomotor main spindle drive using upto 70% less power consumption, our fully automatic air coil machine - produced over 5500 sensor air coil inductors during the show. 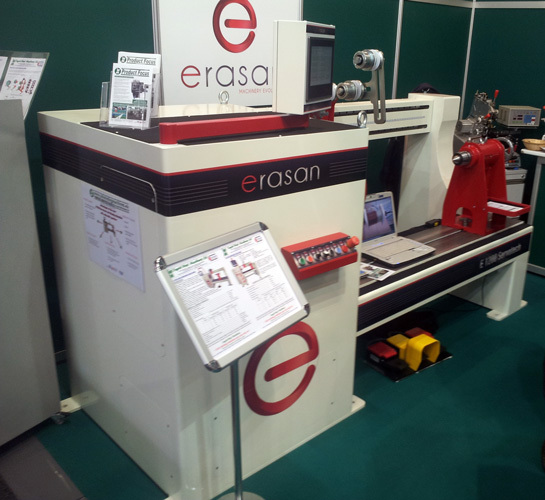 The stand also featured a six spindle automatic bobbin winder, with automated load unload system as well as our range of benchtop top solutions and production aids to the coil winding shop floor. 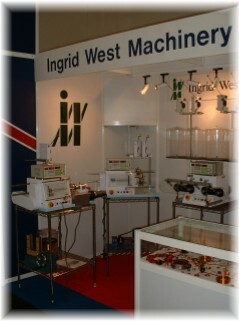 Please click here for more information about the show. 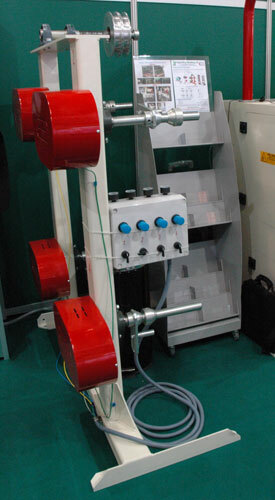 as well as the six spindle auto machine with loading function, and finally the automatic air coil winder. 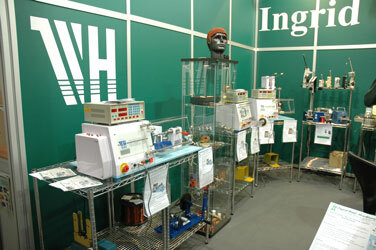 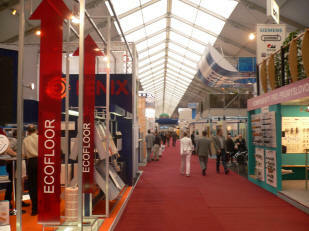 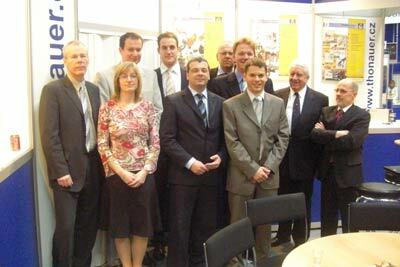 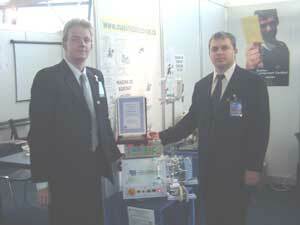 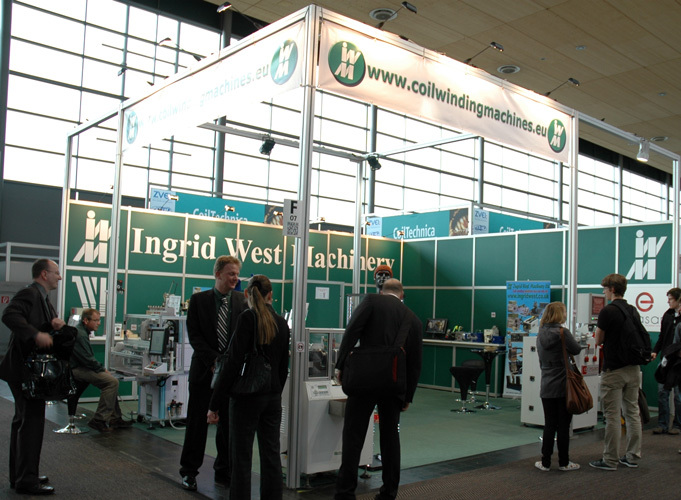 CoilTechnica is a new flagship trade show in the HANNOVER MESSE portfolio. 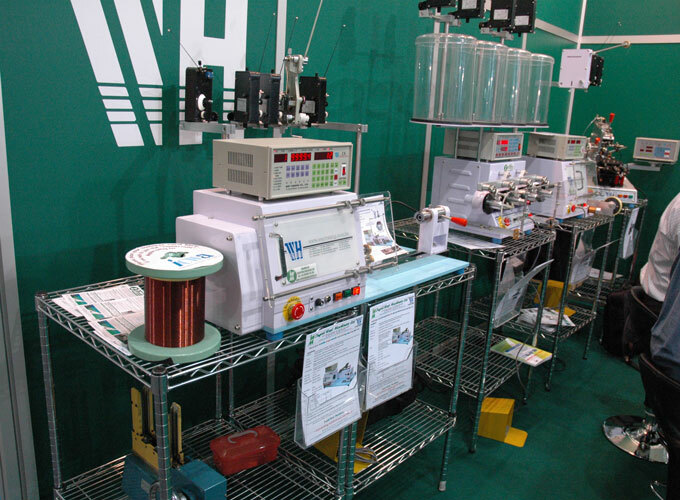 This is where manufacturers of coils, transformers and electric motors will supplement the wealth of products and services represented at this important technology event. 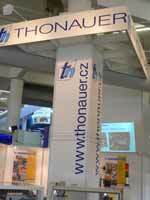 IWM&apos;s shared a stand with our Czech partners Thonauer stand was bustling with visitors from many different sectors of industry coming to see the latest in wound coil production technology. 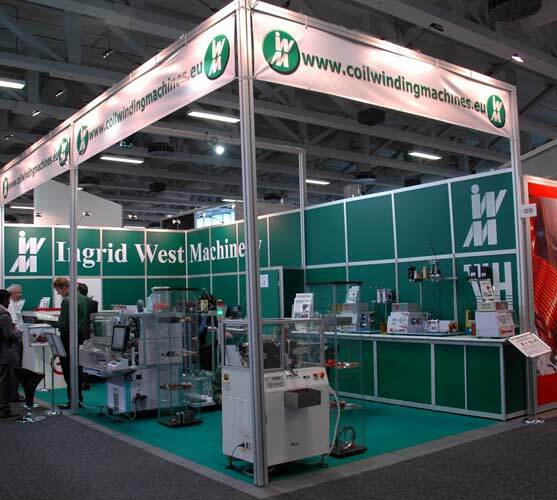 A great sucess, for the second year running, this time without the ash cloud, IWM&apos;s stand was full of potential customer, many new contacts with corss-industry relations, proving a great way for many OEM markets to see the latest in wound coil production technology. 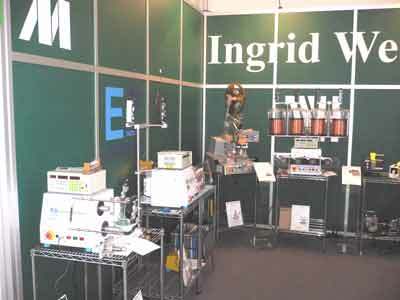 On the stand was the dustribution transformer production machine E-1200 and hydraulic dereeler, automatic air coil machine - producing over 6000 RFID antennas during the show. 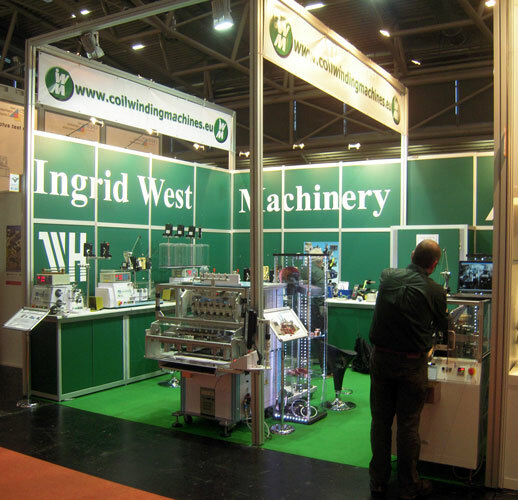 The stand also featured a six spindle automatic bobbin widner, with automated load unload system as well as our range of benchtop top solutions and produciton aids to the coil wdining shop floor. 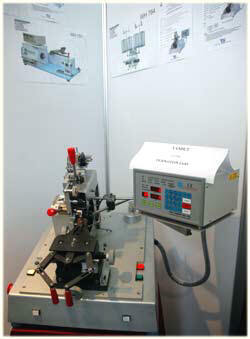 as well as the six spindle auto machine with loading funciton, and finally the automatic air coil winder. 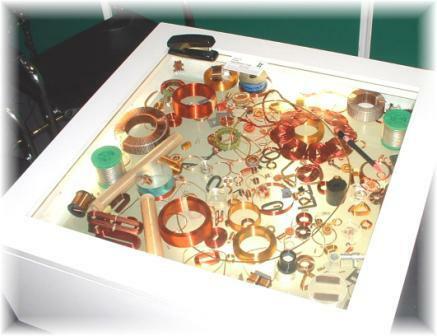 The full range of bench top solutions as well as production aids, were also on displayClick here for more information about the show. 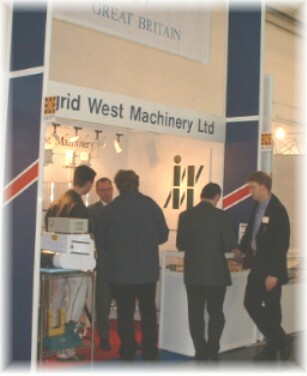 With the model E-900 from our heavy duty range..
One of the best shows ever in the history of IWM, the new stand layout and extra space proved useful simply to come with the number of visitors trying to got onto our stand. 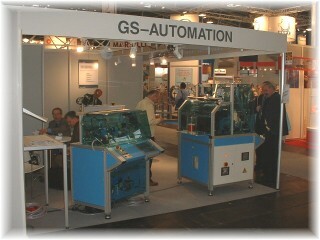 Automated solutions was the hot topic for this show. 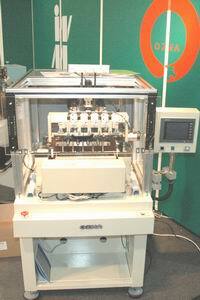 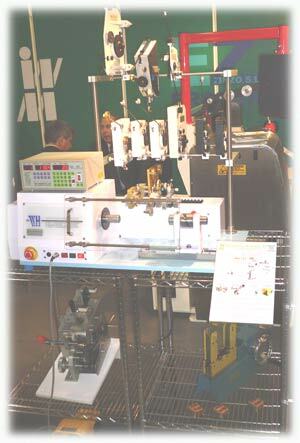 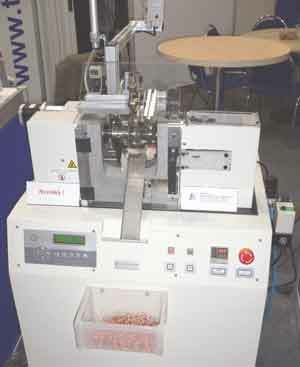 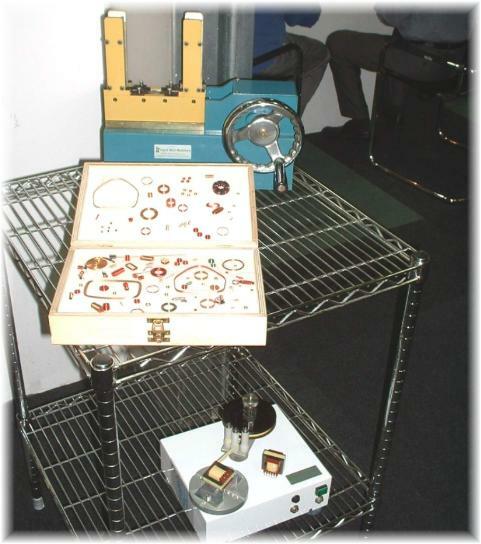 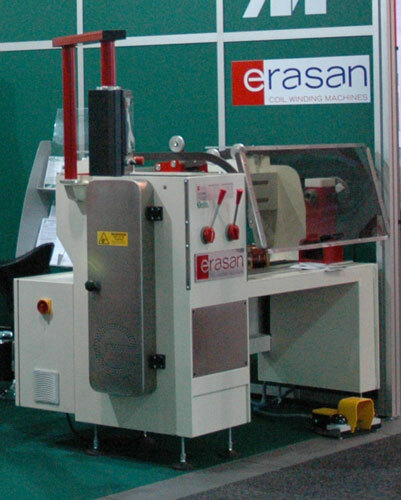 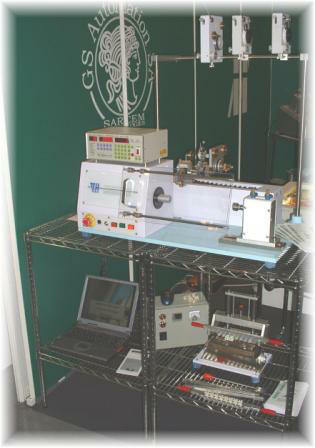 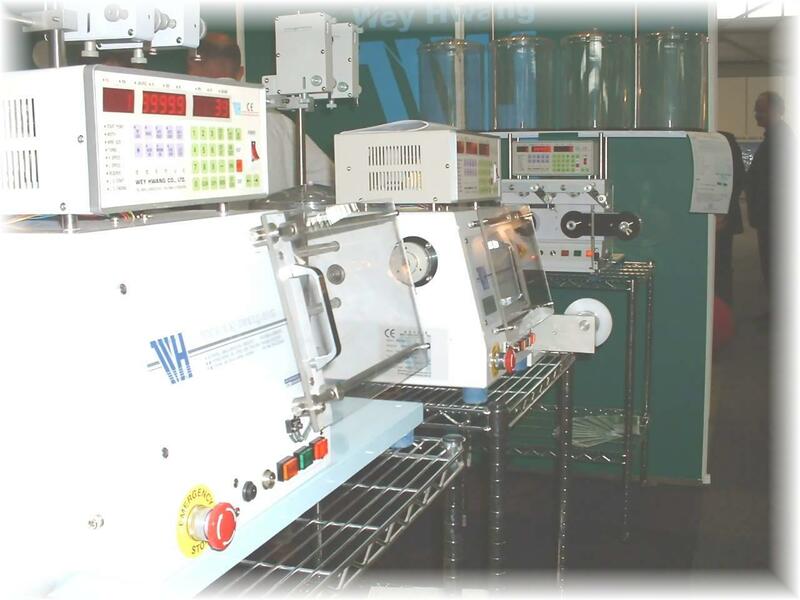 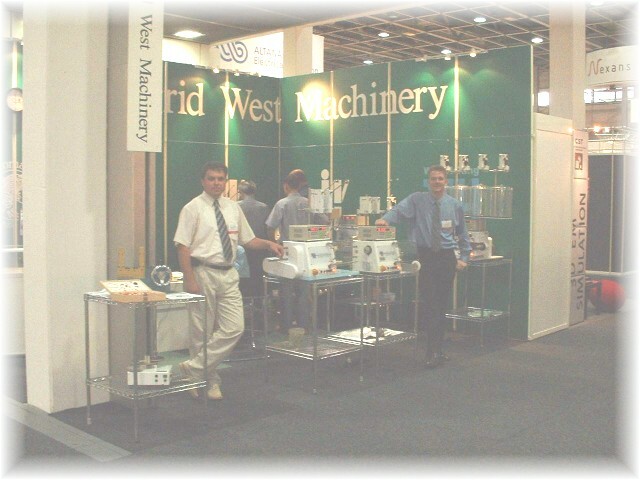 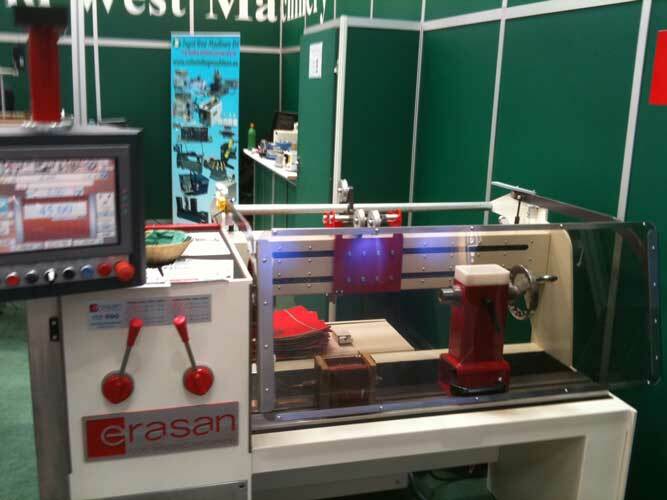 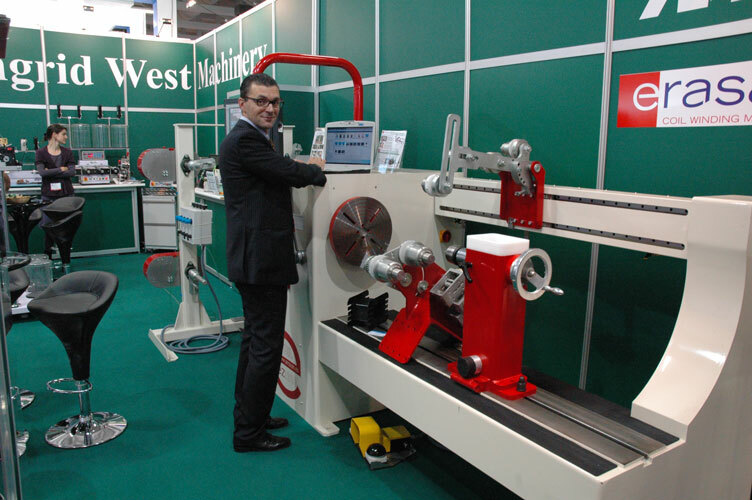 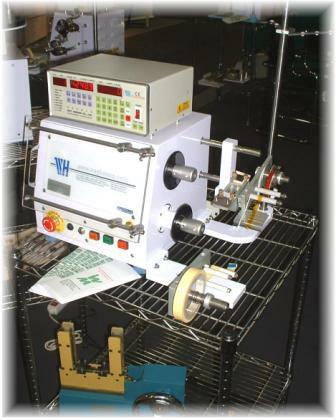 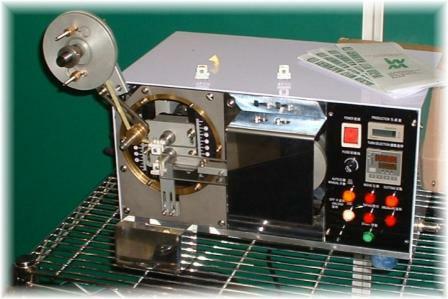 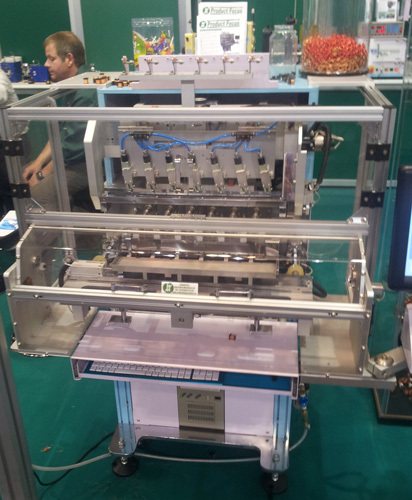 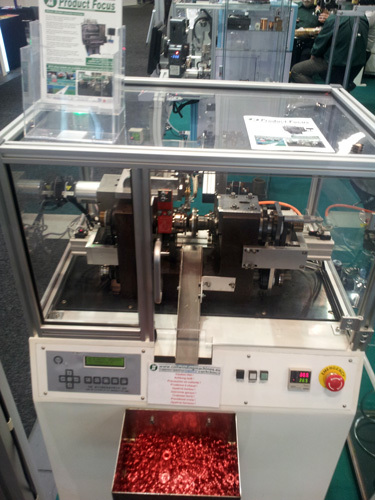 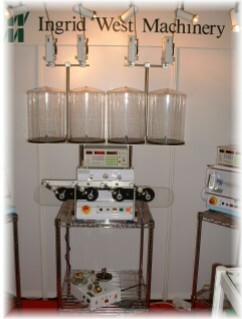 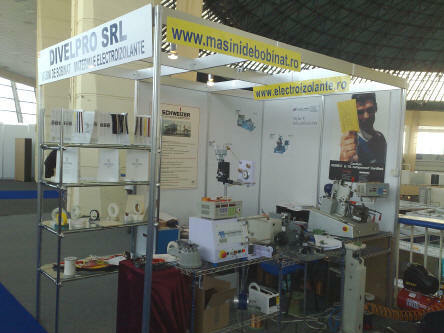 We had on display a fully automatic air coil winder with 4 & 8 spindle multi-spindle machines. 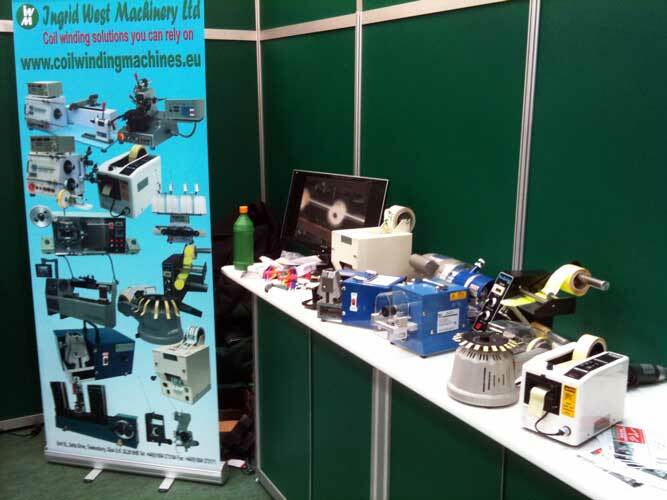 What a fantastic reception to our latest range of automated solutions, on show was a fully automatic air coil winder and multi-spindle machine. 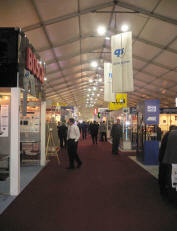 There was plenty to see to see..
A huge success, with great interest shown, during the show we produced over 20,000 Loudspeaker coils. 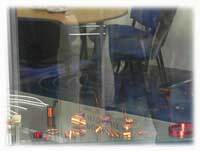 all new challenges however big or small. 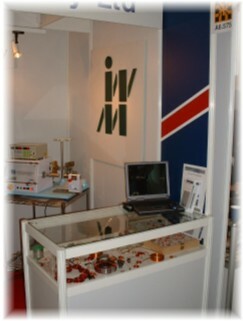 IWM&apos;s whole range of products were on display. 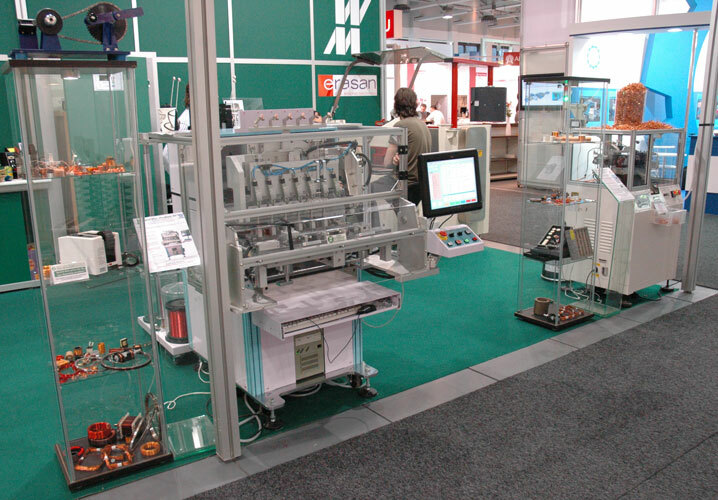 video demonstrations as well as "live machines" in operation! 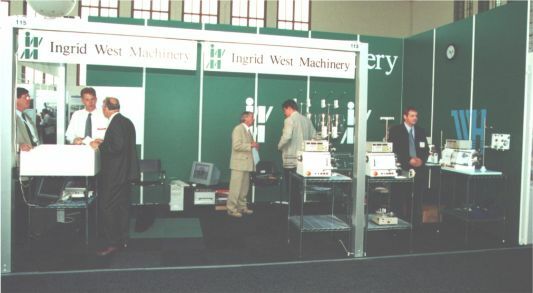 This show was probably the most successful yet, with large number of enquiries it looks as if the winding industry is on the up. 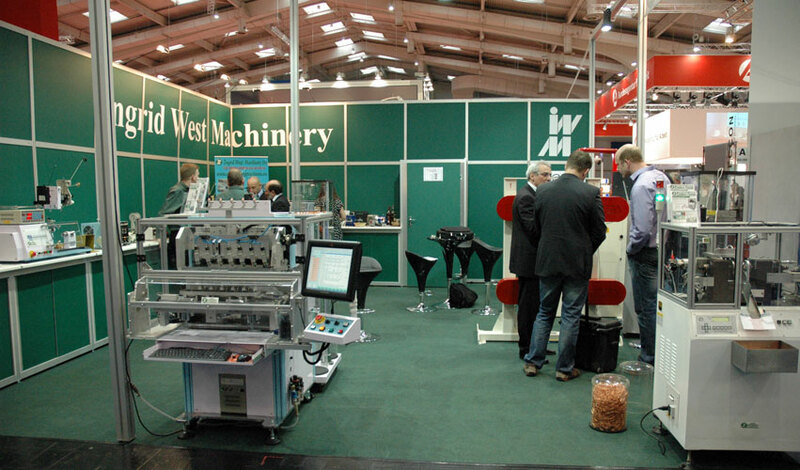 It was a great chance to meet with previous show visitors, catch up with our latest developments and tackle challenging new production issues. 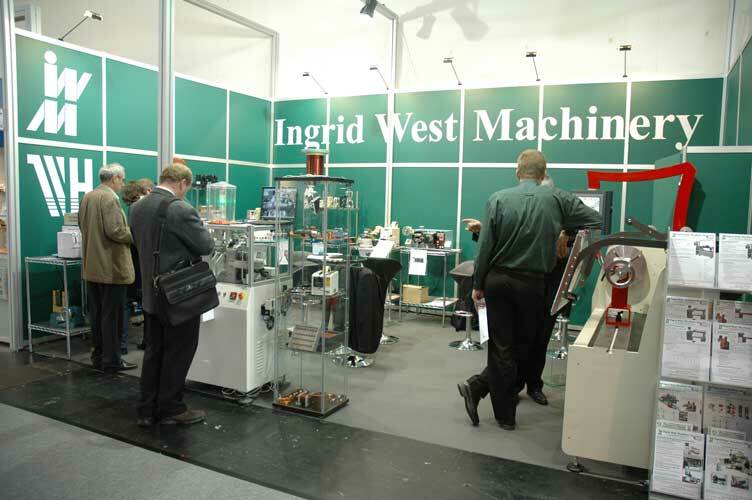 The stand was bustling with new and innovative solutions to winding production; on show were the latest models with brushless DC motor and new generation toroid machine. 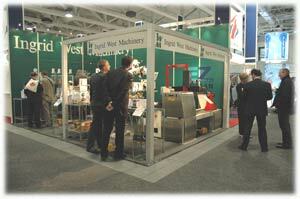 A very good show and to top it off IWM won the design innovation award for the Model 800(i) machine, from the whole show. 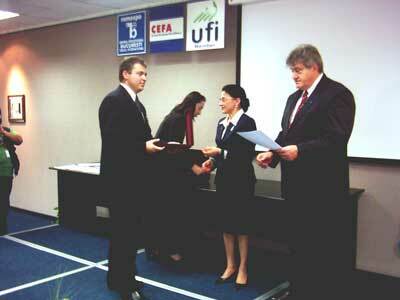 Pictured below is Florin in the exhibition press conference centre receiving the certificate and placard from the Romanian Minster of commerce and the Romanian Minster of education. 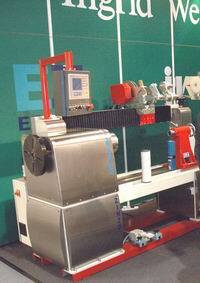 -with multi wire & tape feeder head. 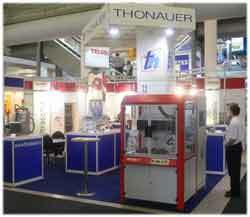 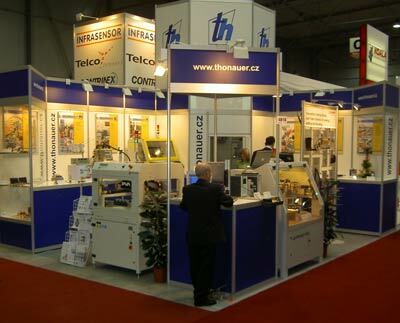 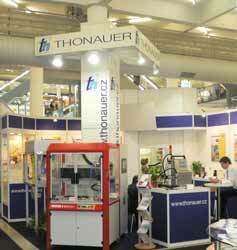 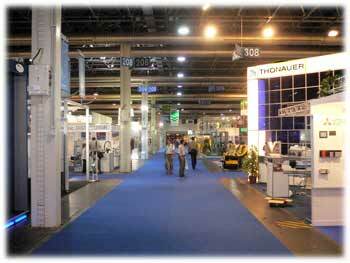 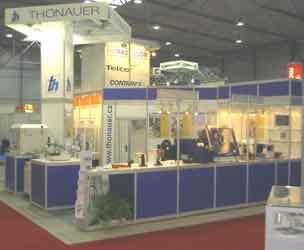 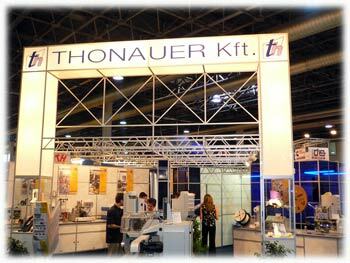 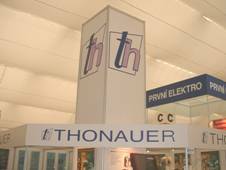 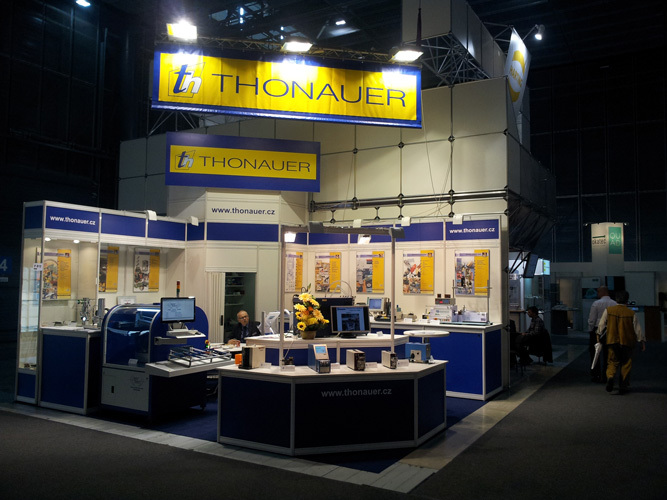 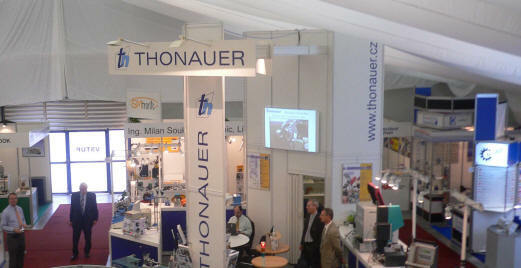 IWM were exhibiting at the show with our new partners Thonauer. 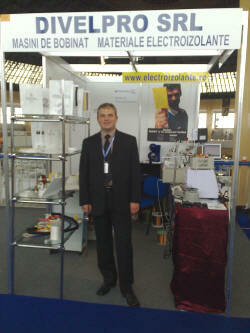 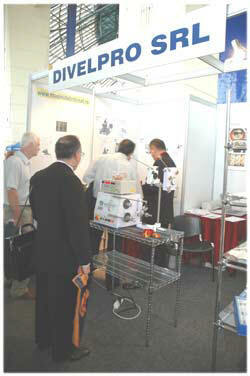 It was a nice experience to see many customers who already knew us and were pleased to have local support. 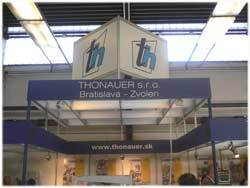 We aim to offer production solutions from the UK whilst training and installations will be carried out by Thonauer s factory trained engineers. 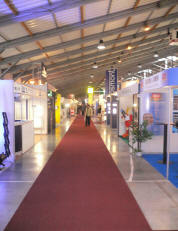 We would like to thank all of you who visited our stand, a successful exhibition, showing signs of market recovery. 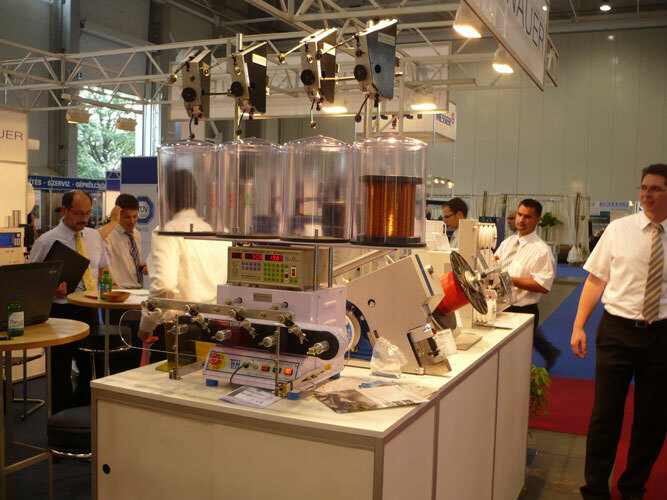 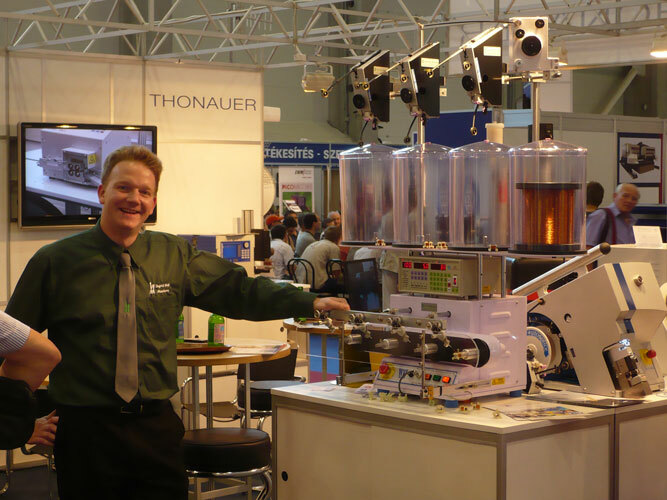 The stand was bustling with new and innovative solutions to winding production; on show was the latest model Biphedre from GS-Automation, as well as several new ideas for benchtop technology. 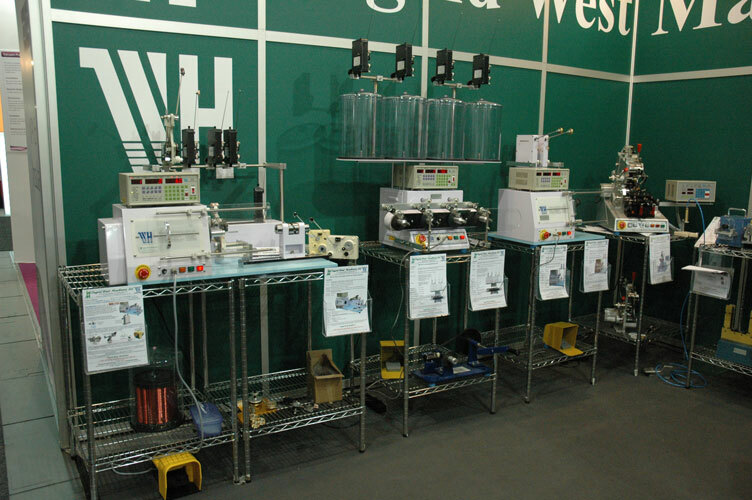 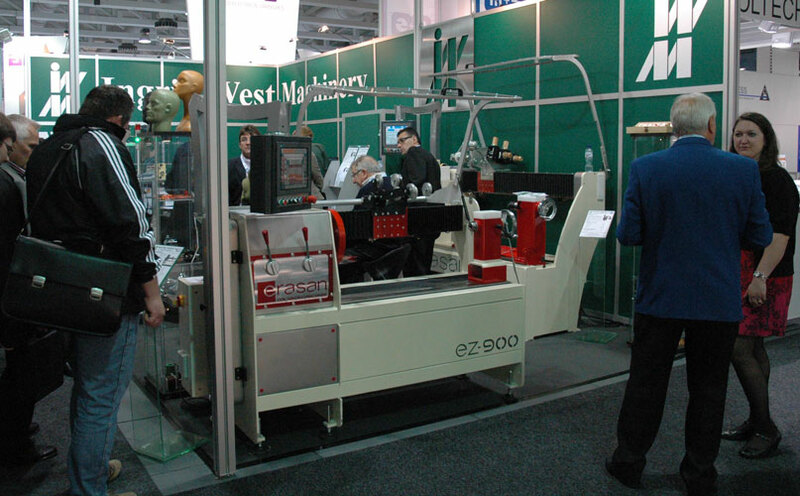 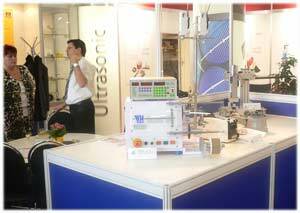 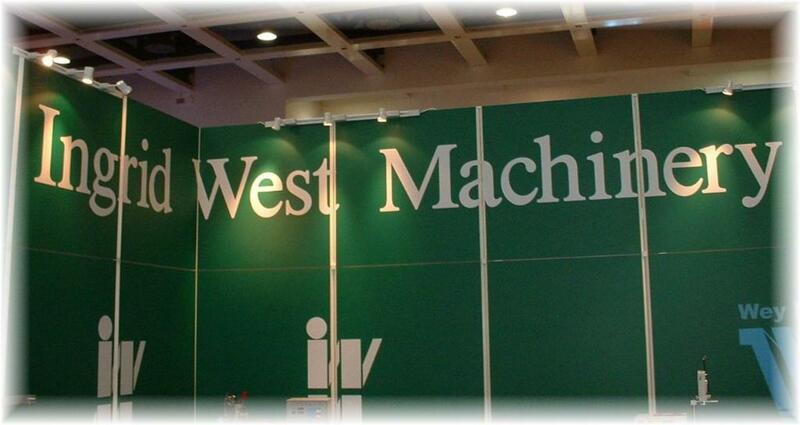 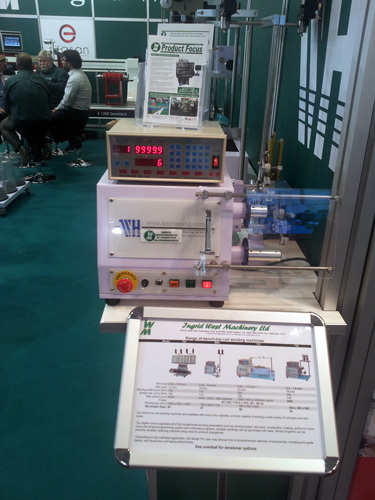 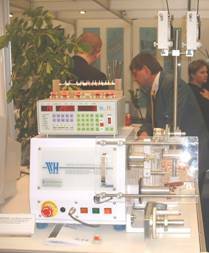 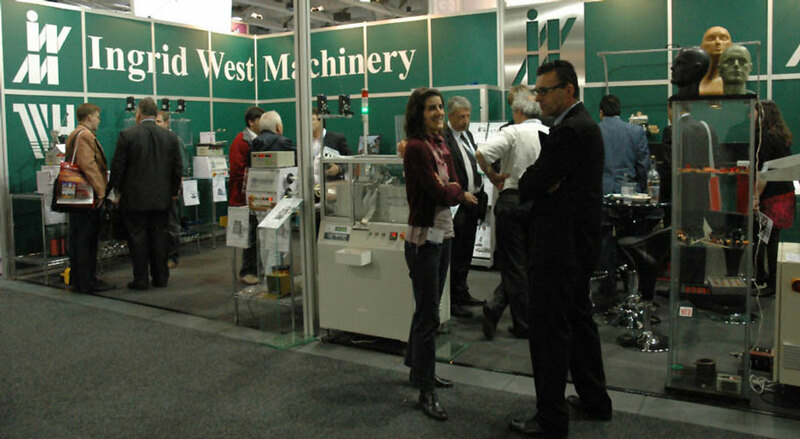 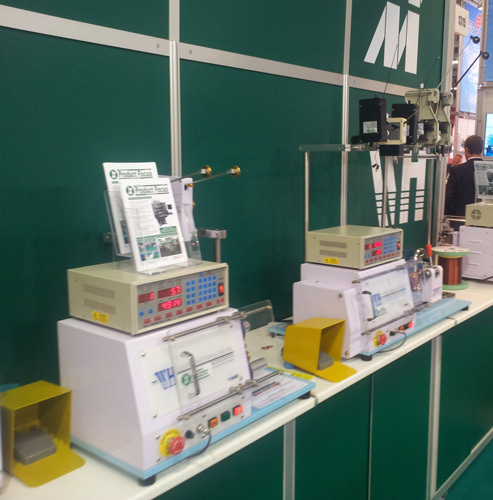 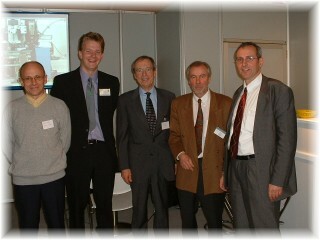 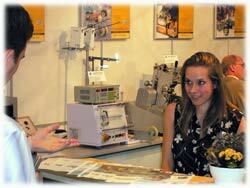 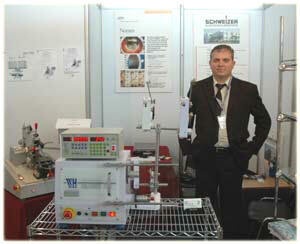 On show was the whole standard range of Wey Hwang machinery, and G.S.Automation video presentations. 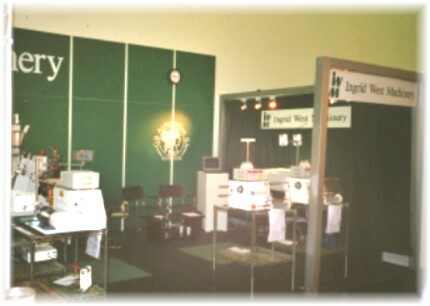 From your responses, we are going to be busy! 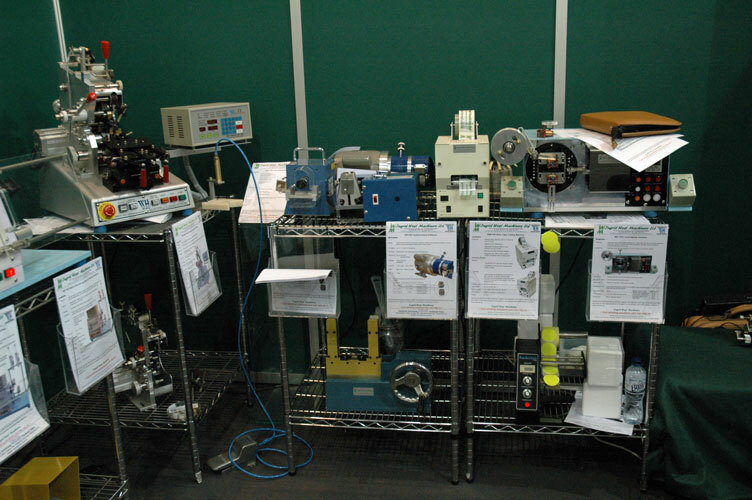 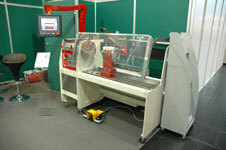 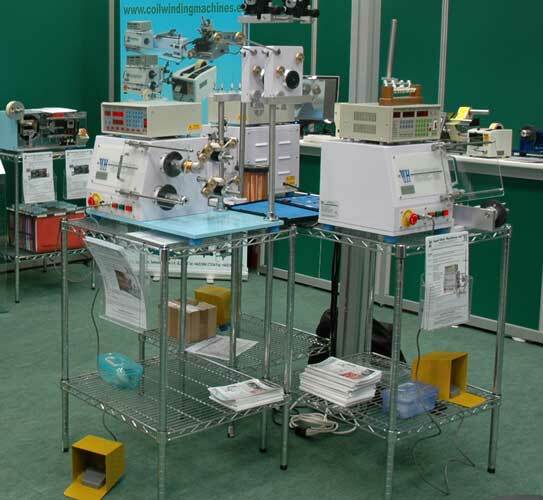 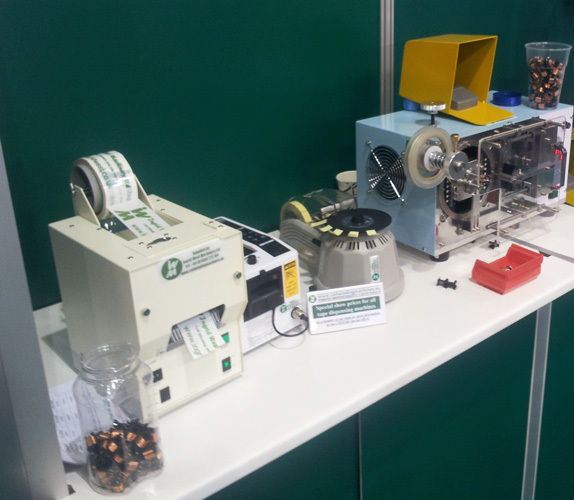 A wide range of interest was shown in our bench top machinery range as well as the automation solutions we can provide. 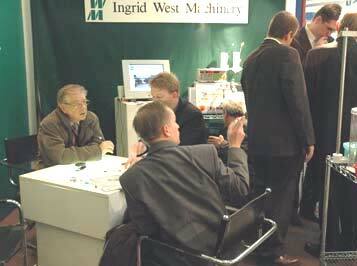 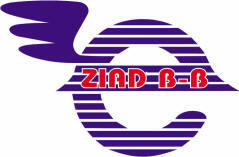 Those of you who did not get a chance to fully discuss your enquiry, please feel free to send us more information. 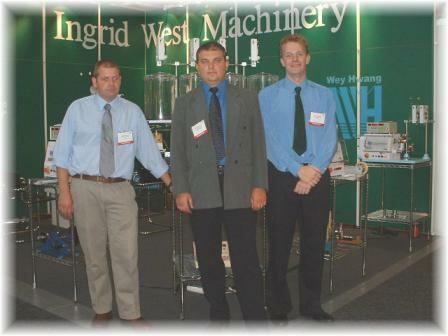 Just about everyone found a solution to their winding problems from IWM&apos;s product range. 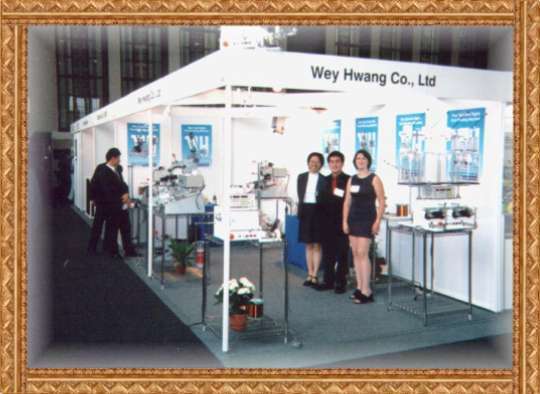 A massive interest in our European expansion launch for Wey Hwang machinery resulted in one of our best shows ever. 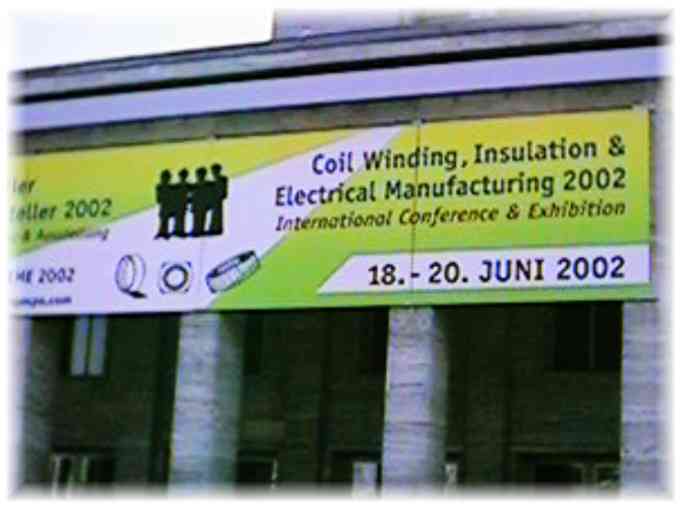 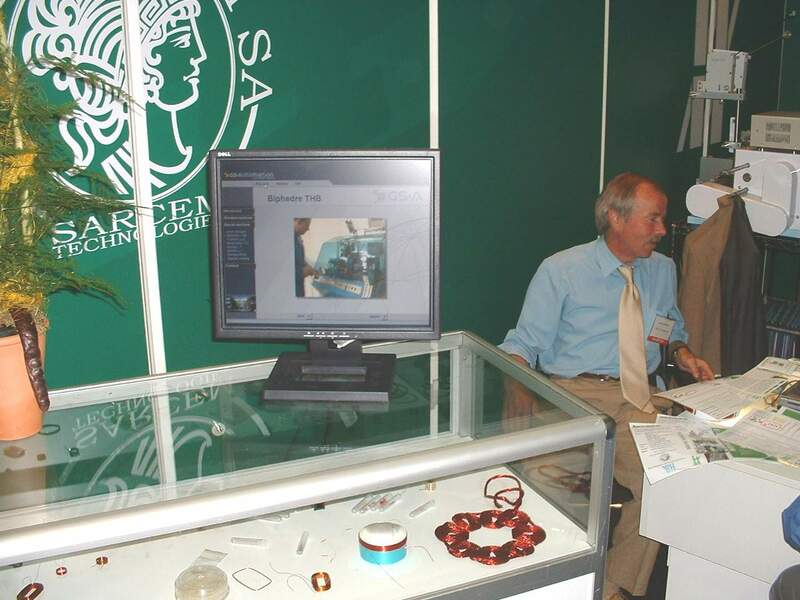 CoilWinding 2000 is Europe&apos;s longest established bi-annual Exhibition and Conference dedicated to the wound components industry. 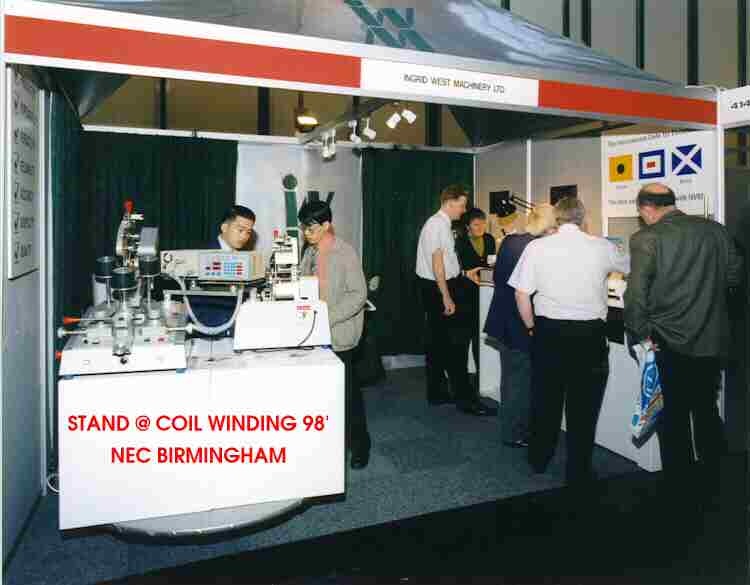 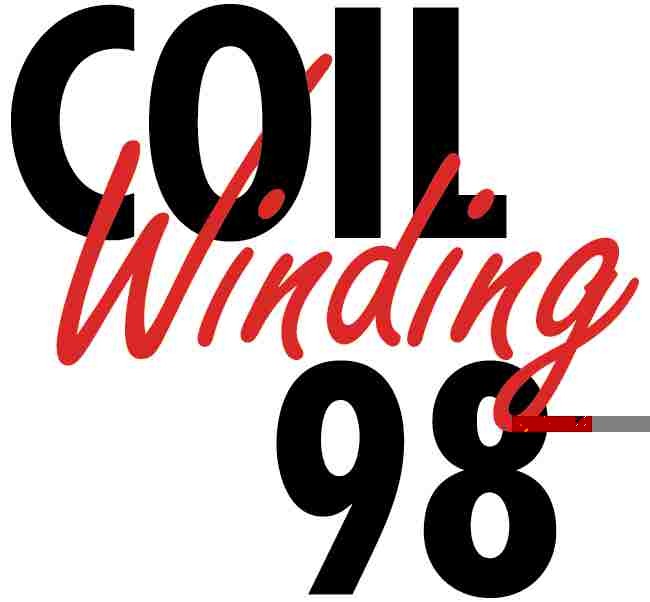 Launched over 20 years ago, CoilWinding is the European forum for coil winding technology attracting a high-quality audience of key specifiers and buyers from all over the world. 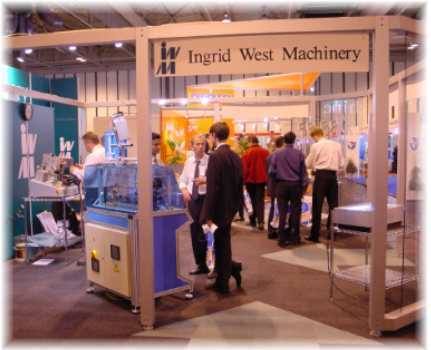 Large investments made ensured this show was an a outstanding success, although there was a small decline in visitor numbers, everyone found a solution to their winding problems from IWM&apos;s product range. 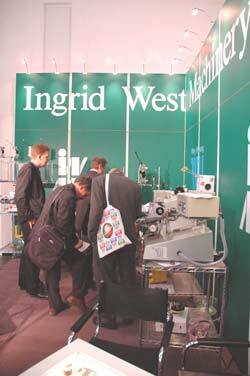 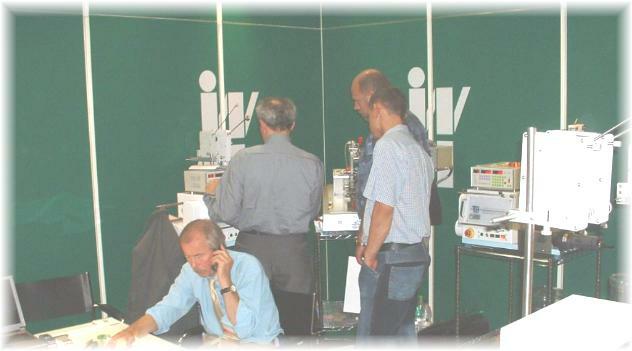 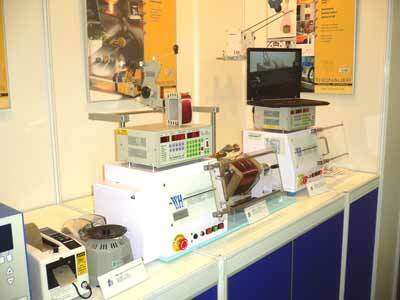 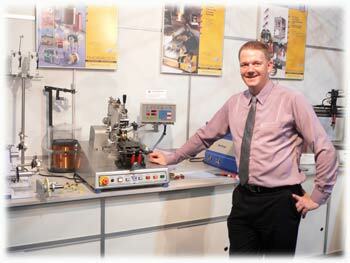 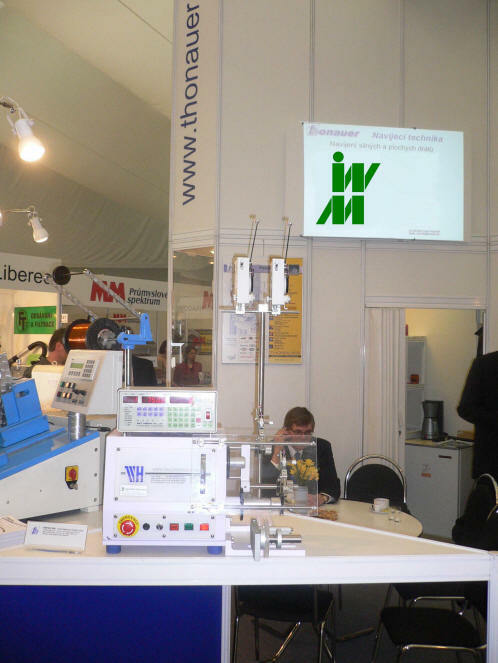 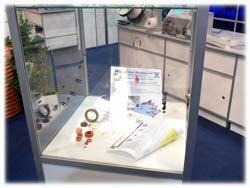 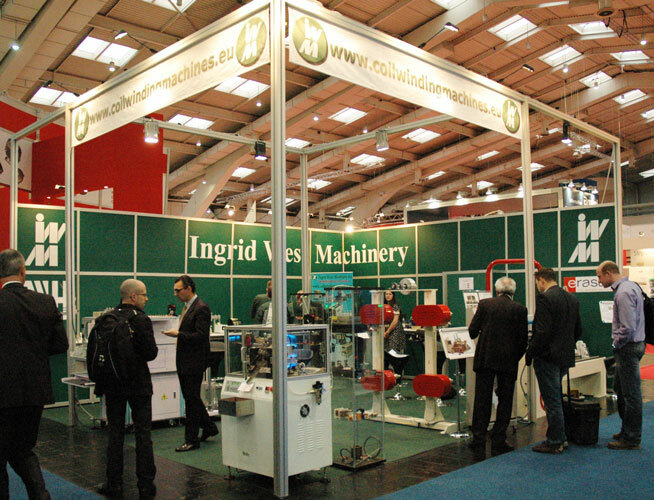 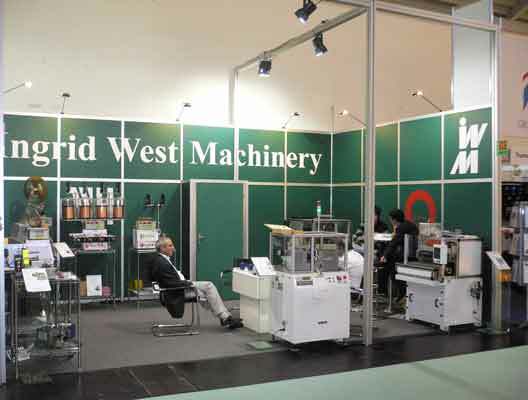 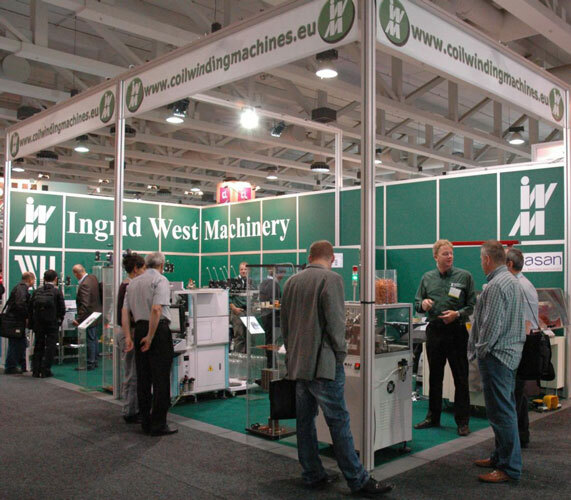 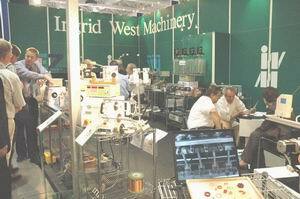 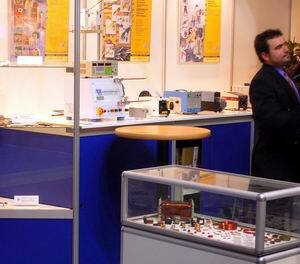 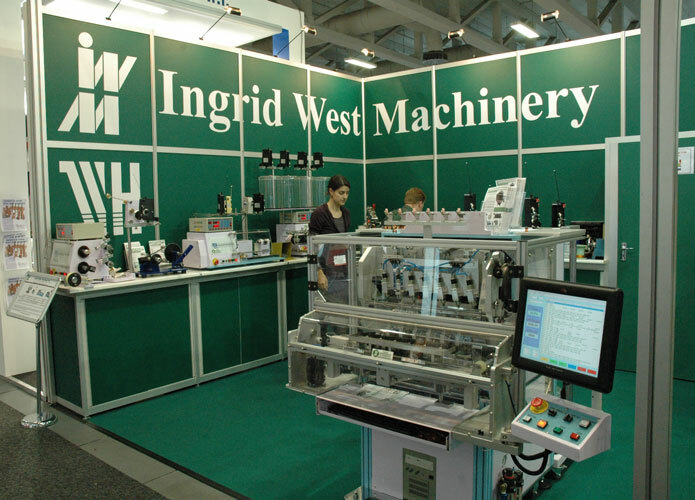 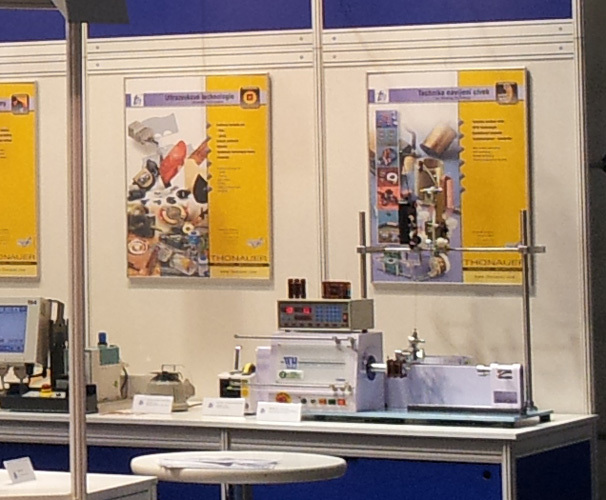 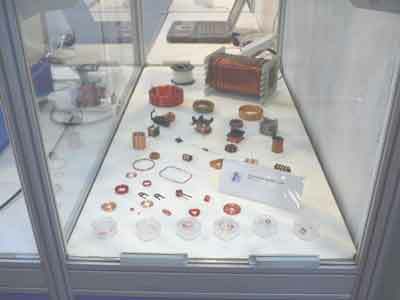 IWM&apos;s joint stand at the recent European Coil Winding Exhibition Messe - halle Berlin. 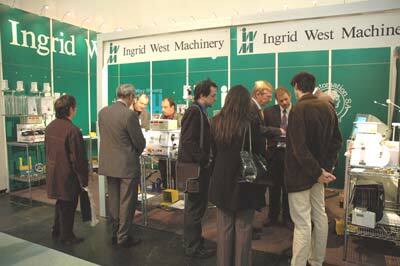 A high number of enquiries were received from almost every country in Europe and many from around the world. 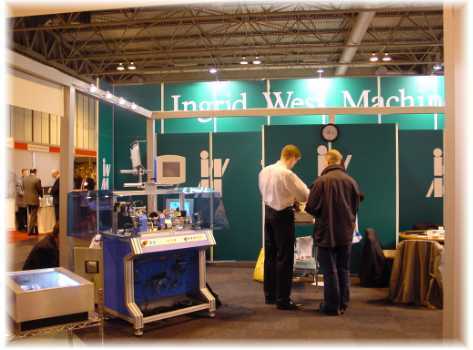 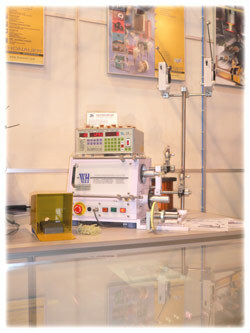 IWM&apos;s stand at the International Coil Winding Exhibition NEC Birmingham.